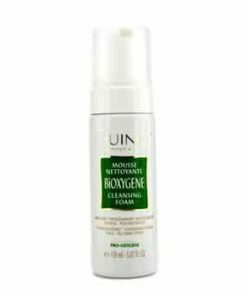 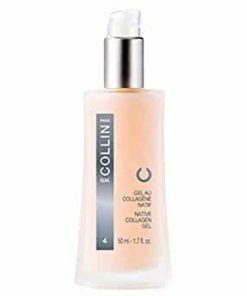 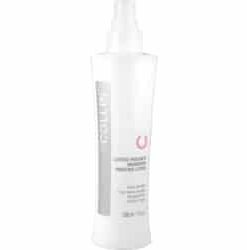 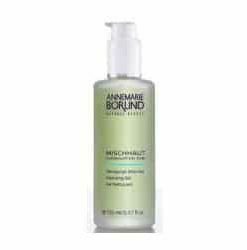 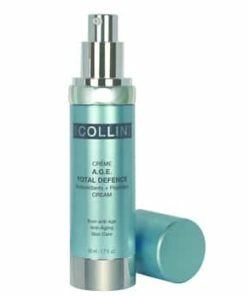 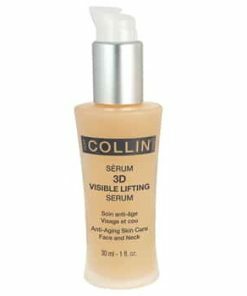 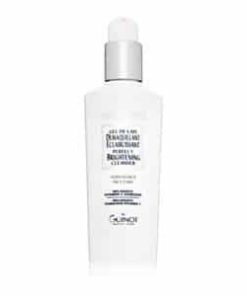 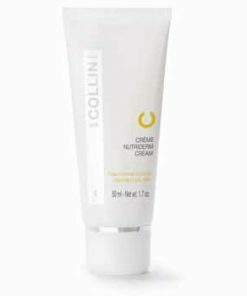 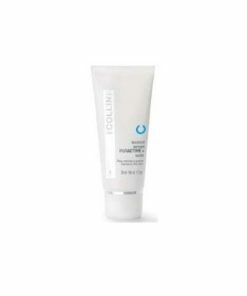 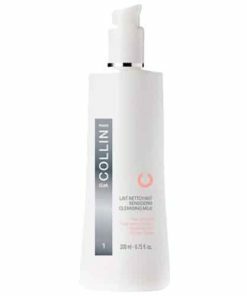 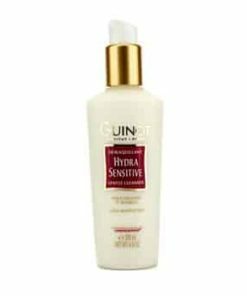 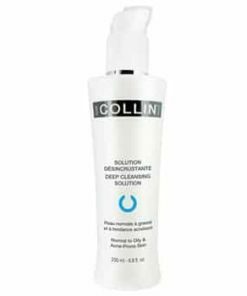 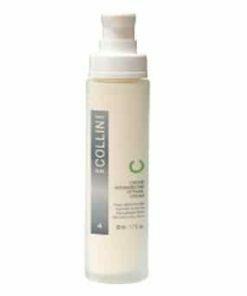 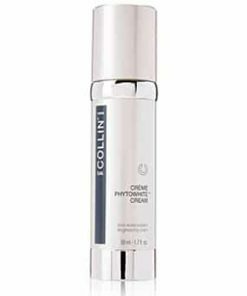 GM Collin Hydramucine Cleansing Milk is a creamy texture emulsion that eliminates skin impurities, skin secretions and eye makeup. 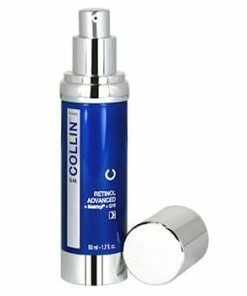 G.M. 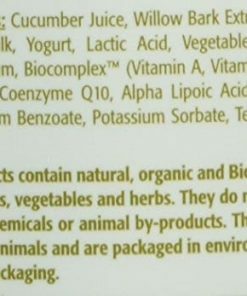 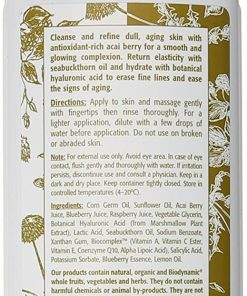 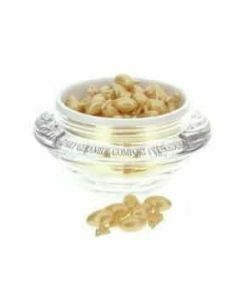 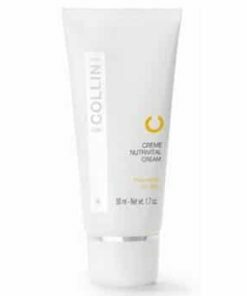 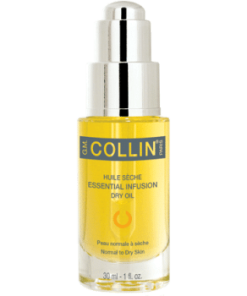 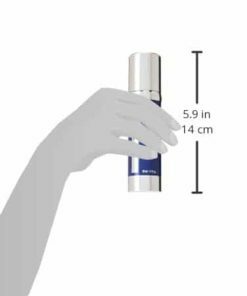 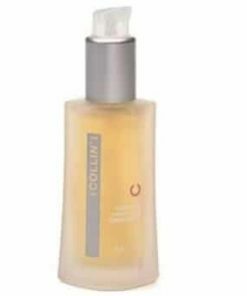 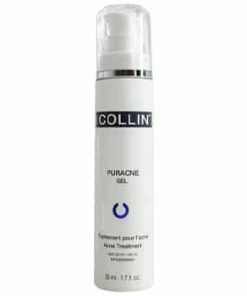 Collin Hydramucine Cleansing Milk contains essential oils and active ingredients that are similar to the natural composition of NMF found in the epidermis. 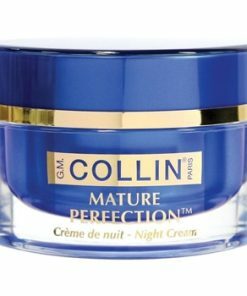 G.M. 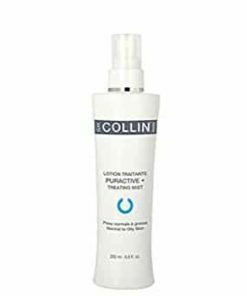 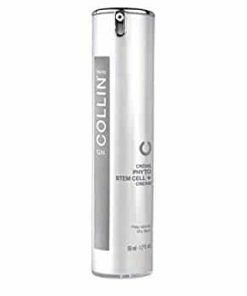 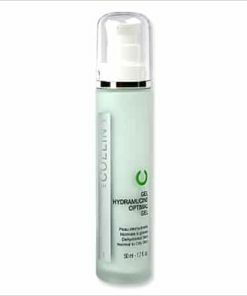 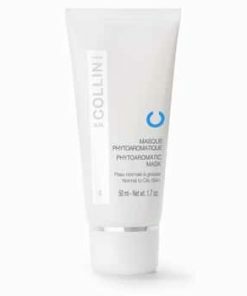 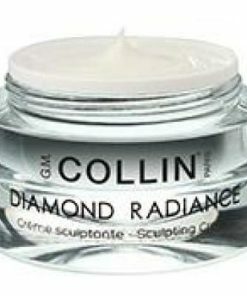 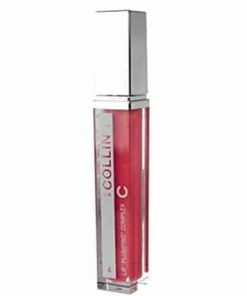 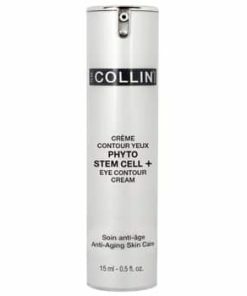 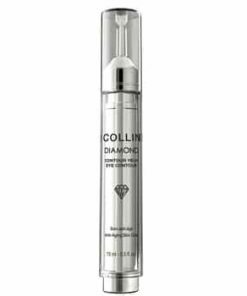 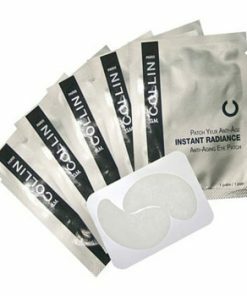 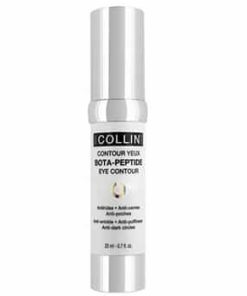 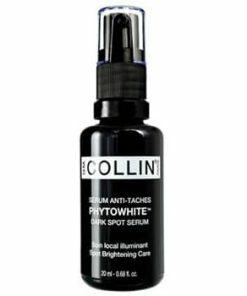 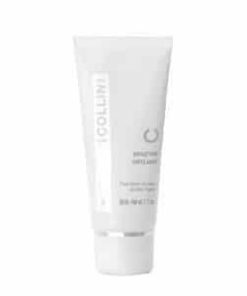 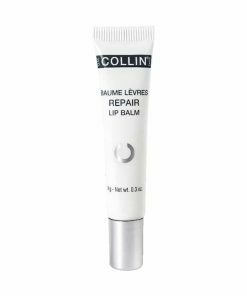 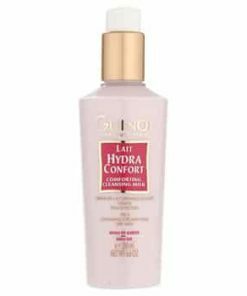 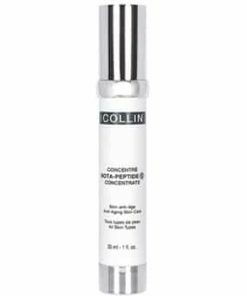 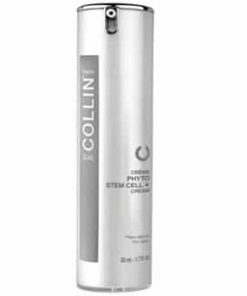 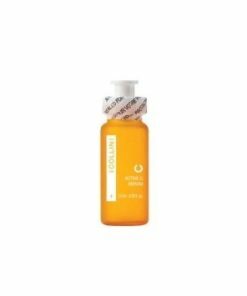 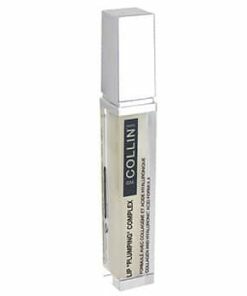 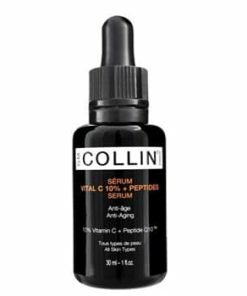 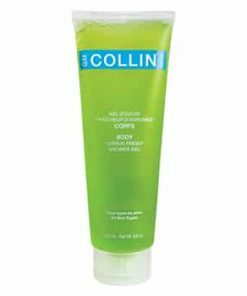 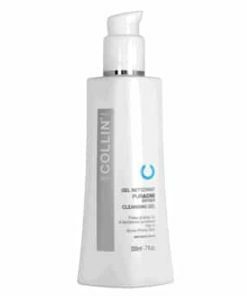 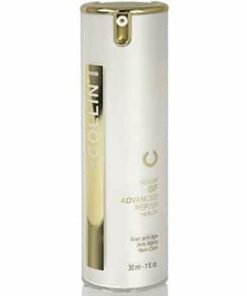 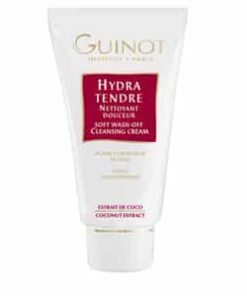 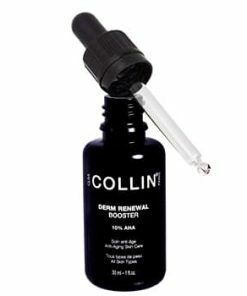 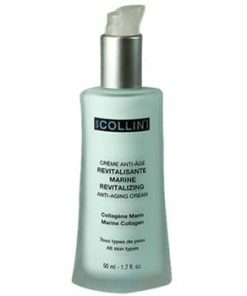 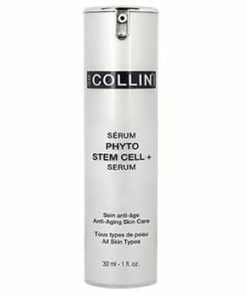 Collin Hydramucine Cleansing Milk restores skin’s hydro-lipdic barrier without drying skin, and leaves skin feeling supple and soft without the need to purchase a separate eye makeup remover. 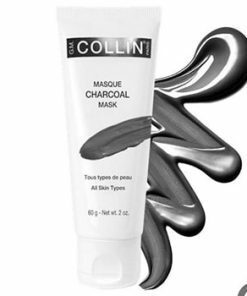 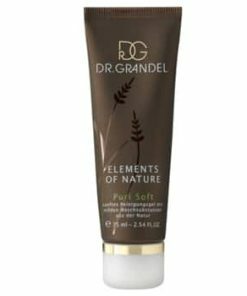 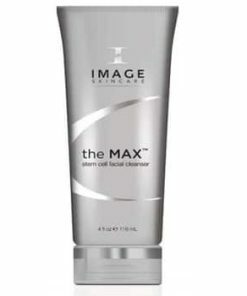 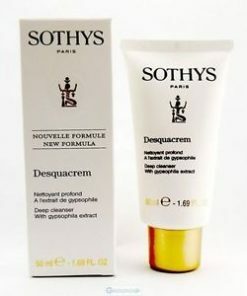 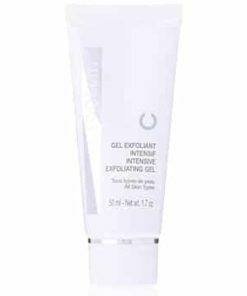 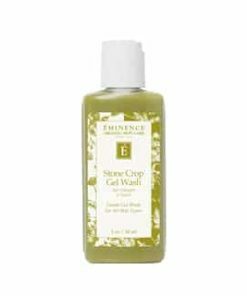 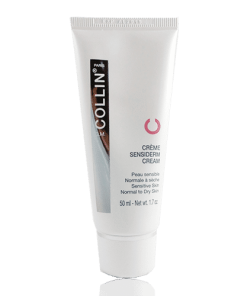 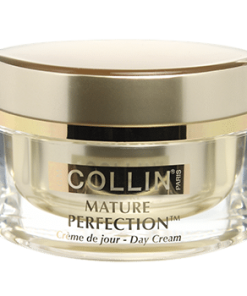 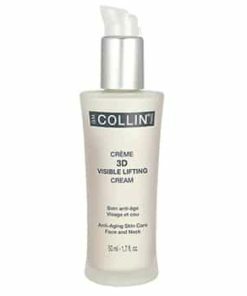 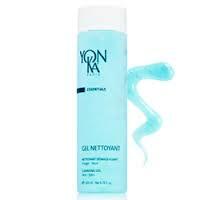 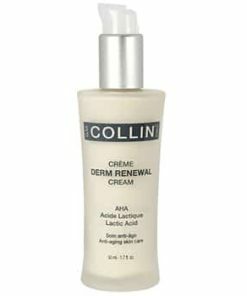 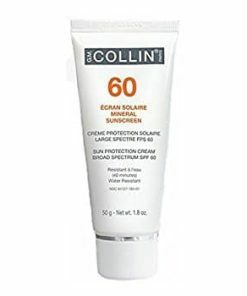 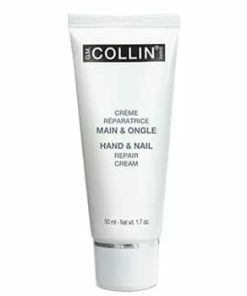 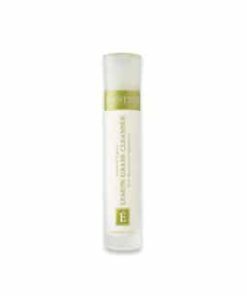 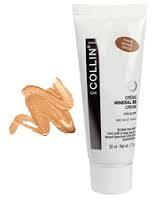 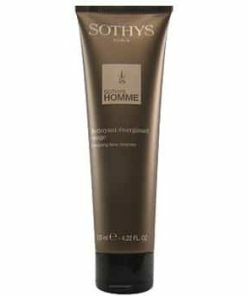 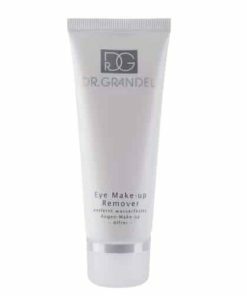 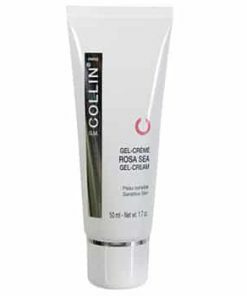 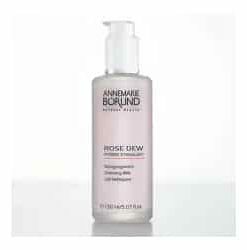 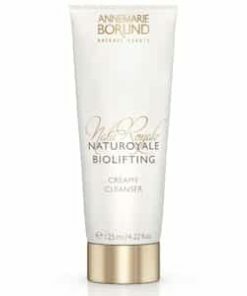 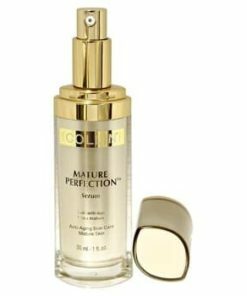 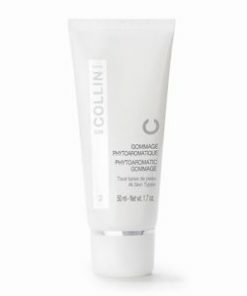 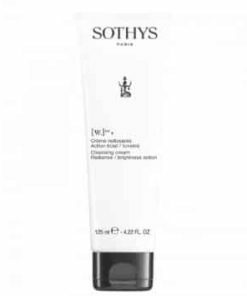 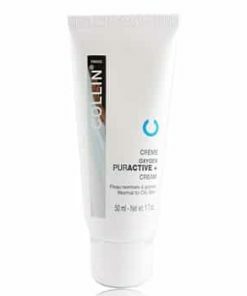 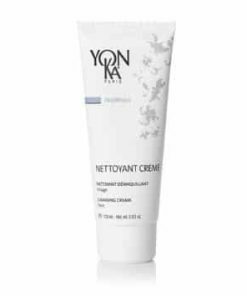 A creamy-textured emulsion that cleanses and promotes skin’s radiance. 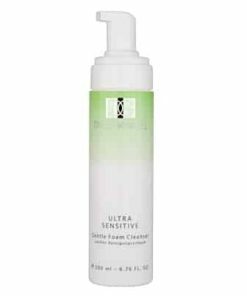 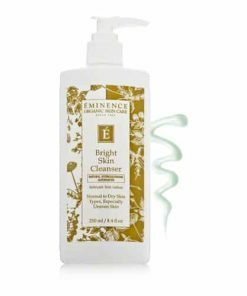 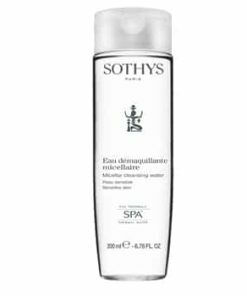 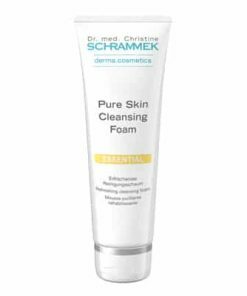 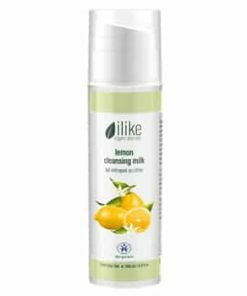 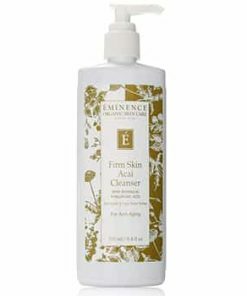 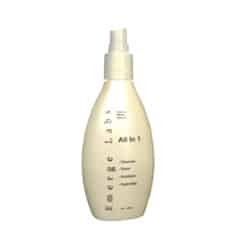 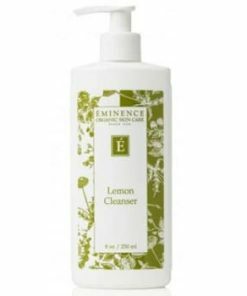 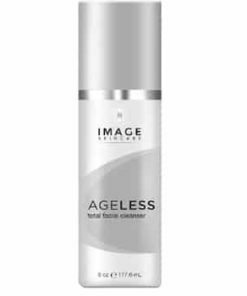 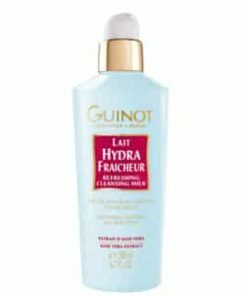 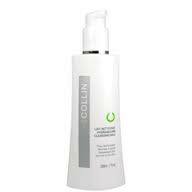 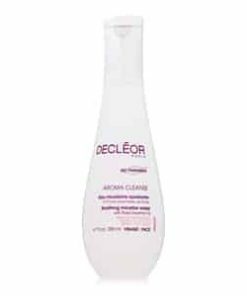 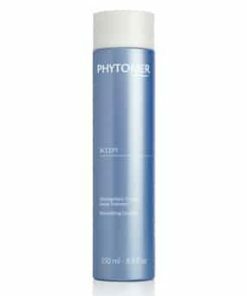 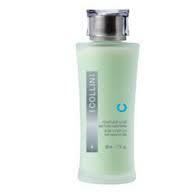 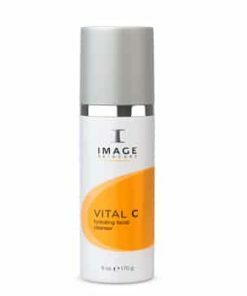 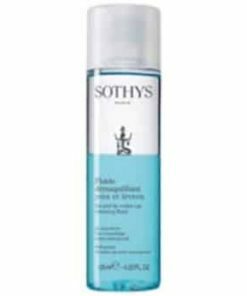 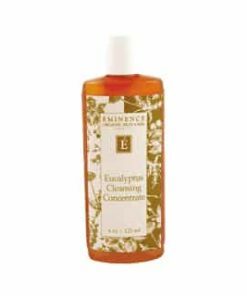 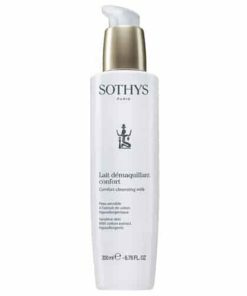 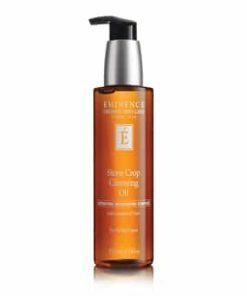 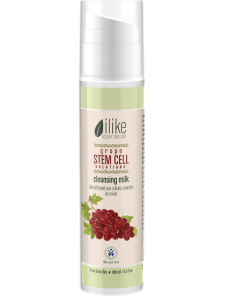 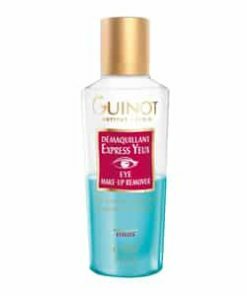 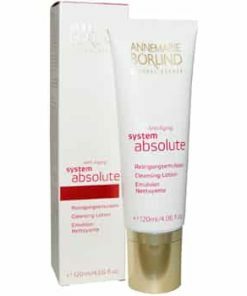 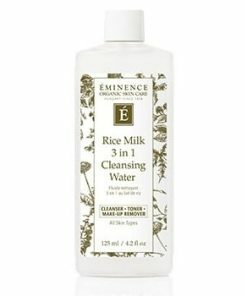 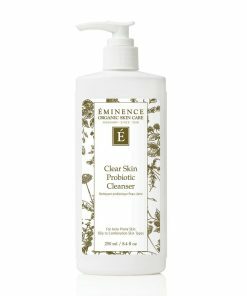 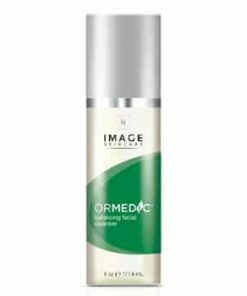 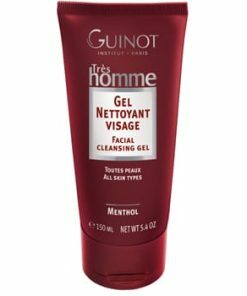 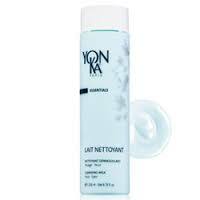 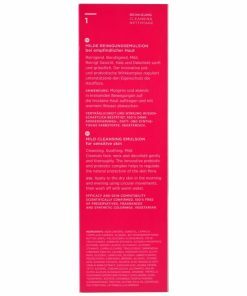 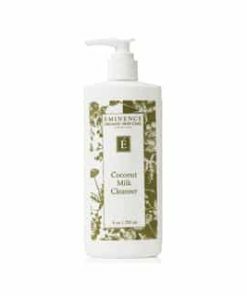 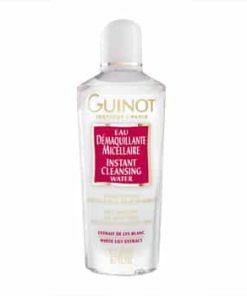 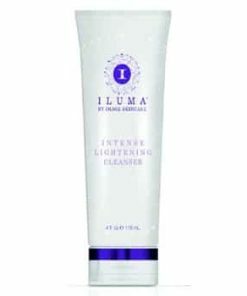 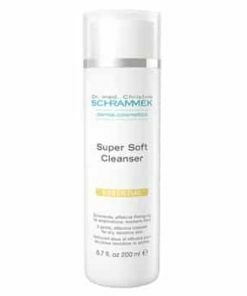 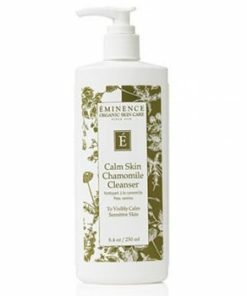 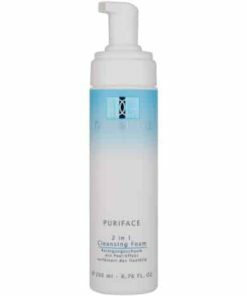 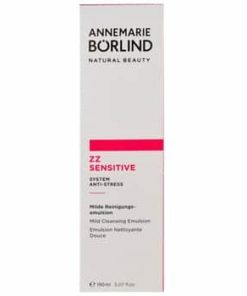 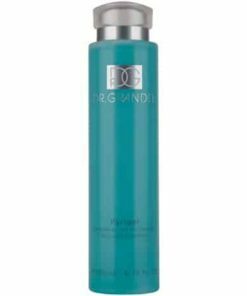 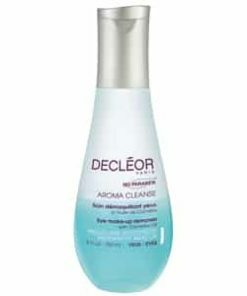 Cleansing milk dissolves sebum, skin impurities and make-up. 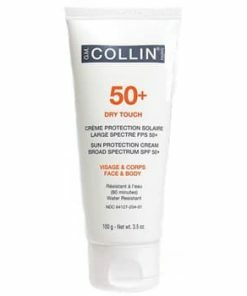 Avoids dryness.